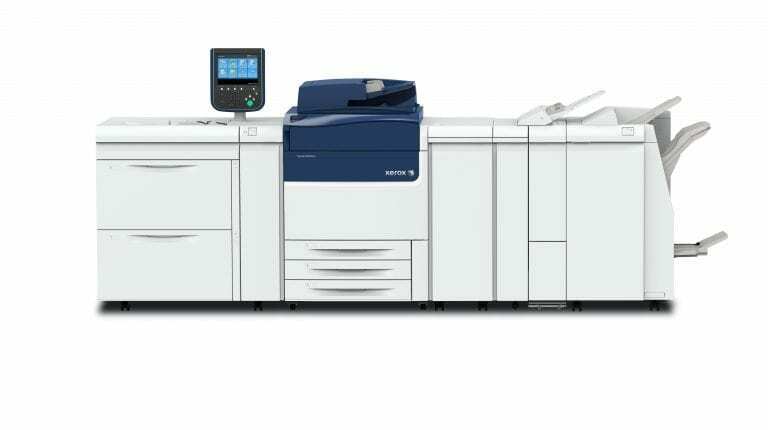 The Xerox Versant 80 is a powerhouse digital press capable of exceptional printing speeds while producing images with astounding color. The Versant 80 is powered by a suite of features designed to maximize workflow and improve the quality of your prints. The Versant 80 will enable you to meet your customer’s expectations for innovation by allowing you to print on a wider variety of media than ever before, all in Ultra HD Resolution. 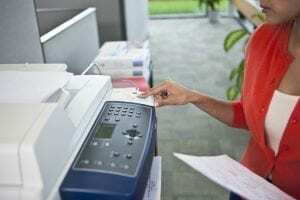 At the same time, through the powerful automation package integrated into the Versant 80, you’ll spend more time printing and less time navigating menus and performing calibrations. The Versant 80 is the ideal choice for environments that need faster printing, higher quality, and unmatched flexibility. Selling point of the Xerox Versant 80. The main selling point of the Xerox Versant 80 is that is has the newest technology. Clients that have the C75 and J75 are upgrading to the Versant 80. 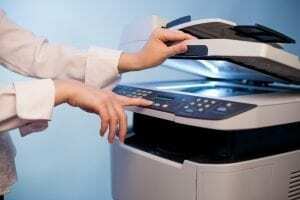 The Versant 80 is built off similar technology as the Xerox 800/1000 machines. The fuser is now belt technology, unlike the fuser roller technology. Having a belt over a roller is ideal because you don’t see any roll marks on the printed piece. The V80 quality is exceptional as it rated much better than other machines on the market. Pictures are especially vibrant. Ability to run 350gsm paper stocks. These machines are ideal for clients printing 40K-150K color per month.